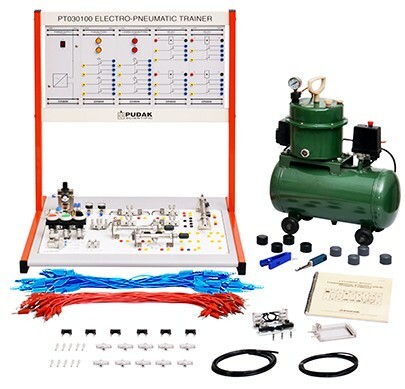 The trainer is designed to introduce, familiarizing and understanding the pneumatic and electro pneumatic technology. 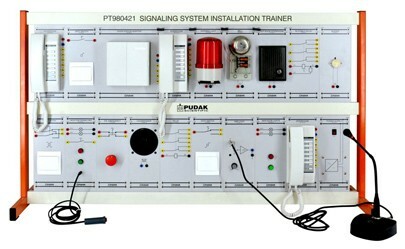 All pneumatic and electro pneumatic components are securely attached to the panel. 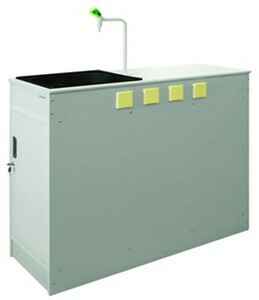 This eliminates the potential of lost or misplaced items and reduces set-up time for each class. Complete with three interchangeable modules (ends of stroke, sliding door, feeder-stampersorter) allow the user to start up examples of real applications using pneumatic and electro pneumatic technologies. Inductive proximity sensor used to sorting parts based on metal and non-metal. 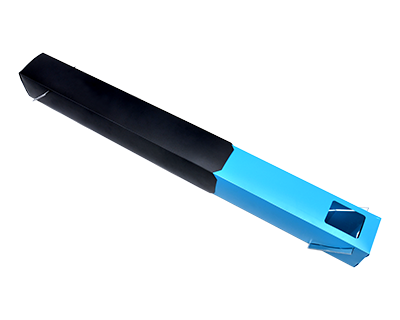 All electrical input and output are low level DC and equipped with robust 4-mm sockets for easy connection. Completed with comprehensive experiment manual book to guide student step by step in conducting experiment. 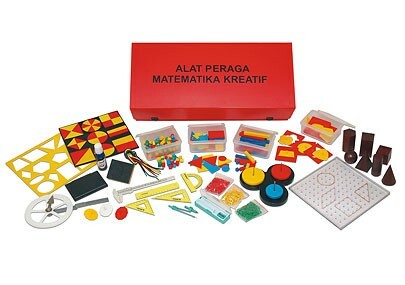 Control output : NPN N.O. 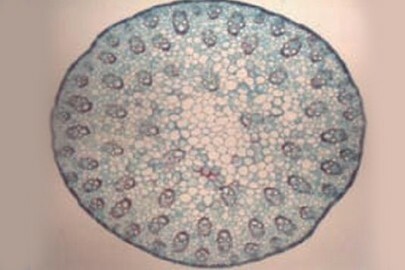 Mikroslaid Zea mays, Batang Monokotil, p.l.